2 Compartments, command and control. Retractable hand and safety barrel lock on both compartments. 4 vertical walls for the cabling board anchoring. 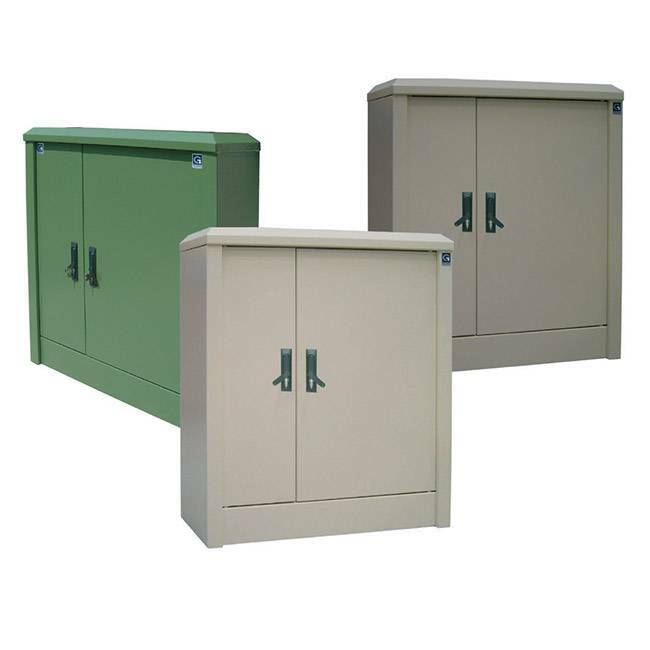 Interested in our Stainless steel outdoor cabinets ?